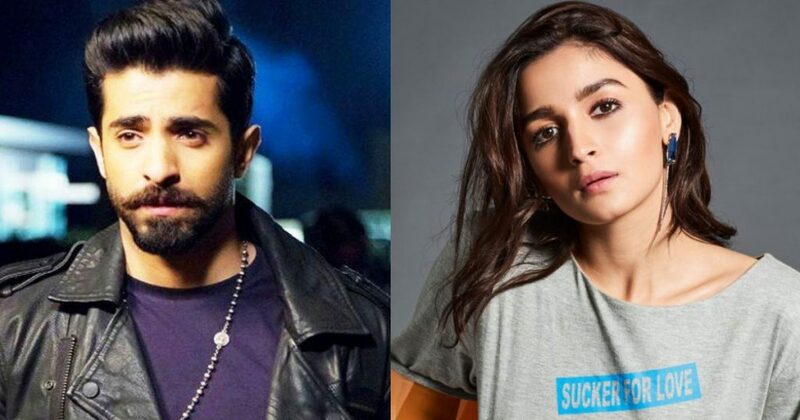 Shehryar Munawar Reveals He Wants To Date Alia Bhatt And Wow, We Weren’t Expecting This! 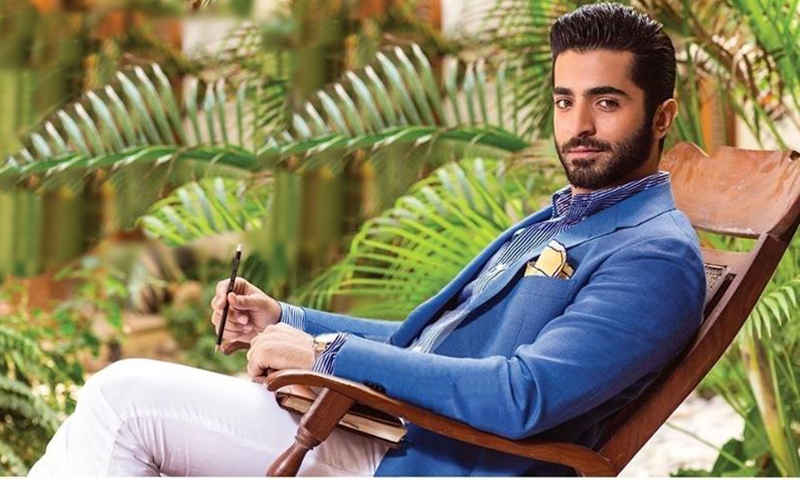 Sheheryar Munawar is one of the most good looking actors of Pakistani industry who has women going gaga over him. The actor with that killing smile has many women falling in love with him. However, Sheheryar Munawar, as of now is officially off the market. The hunk got engaged to Hala Soomro, who according to media outlets happen to be a doctor by profession. This just left many women heartbroken! Munawar said that he would want to date Alia Bhatt but he doesn’t think that would happen any time soon! He also said that if it comes to dating women, he would opt for older women. The 7 Din Mohabbat In actor spoke about a few things that we just loved! He talked about his favorite current song, his favorite thing on the internet and lots more! The actor who first rose to prominence with drama serial, Aasmanon Pay Likha, ventured into production by working with ace ad filmmaker, Asim Raza in his well-established production company, The Vision Factory. The 29-year-old heartthrob, who made his cinematic debut with Raza’s coming-of-age effort, Ho Mann Jahaan, is just another film that was a success by Munawar. The actor also appeared in Pakistan’s first superhero film, Project Ghazi which also features actors Syra Shahroz and Humayun Saeed. He also was in the film Saat Din Mohabbat In alongside his Ho Mann Jahaan co-star, Mahira Khan. With Sahir Ali Bagga producing the soundtrack and Rana Kamran of Na Maloom Afraad wearing the cinematographer’s hat, it was an amazing project. Sheheryar Munawar has one brother and one sister. Sheheryar Munawar’s father Munawar Alam Siddiqui is retired Air Commodore. He was awarded Tamgha-e-Imtiaz (Military) and Sitara-e-Imtiaz (Military) for his services for Pakistan Air Force. Furthermore, Sheheryar Munawar did his A-Levels from Southshore School and he got his bachelors in Finance degree from Institute of Business Administration, Karachi. His dramas include Mere Dard Ko Jo Zuban Miley, Tanhaiyan Naye Silsilay, Kahi Un Kahi, Zindagi GulzarHai, Asmanon Pe Likha. Munawar is one of the most loved and talented actors who has proved himself with his hard work! If there’s anything you’d like to add to this, let us know in the comments section.